Moody’s was unexpectedly fast to junk the steelmaker. The financial fallout is limited. But the move underscores Arcelor’s operational and deleveraging challenge. Covenants are still tight and the time for a preventive rights issue has passed, making any future cash call harder. On Nov. 6 Moody’s Investors Service downgraded the credit ratings of ArcelorMittal, the world’s largest steelmaker, to sub-investment grade. Moody’s cut ArcelorMittal one notch to Ba1, the highest “junk” credit rating, from Baa3 and maintained a “negative outlook” on the company. Rival Standard & Poor’s cut the metals giant to junk on Aug. 2. Moody’s said the downgrade reflected a deterioration in the global steel markets, as shown in ArcelorMittal’s last quarterly results, where steel shipments fell 8.3 percent versus the previous quarter. Adjusted gross debt stood at $34 billion at Sept. 30, Moody’s said, or 4.6 times EBITDA for the last 12 months. 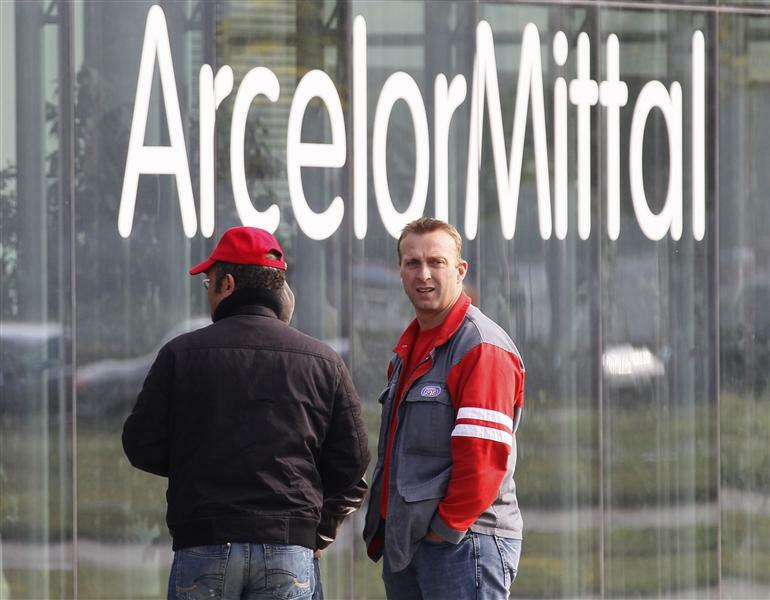 ArcelorMittal’s bonds fell in price, while the cost of insuring its debt against default, as measured by credit default swaps, rose. But the company’s Amsterdam-listed shares rallied, gaining 3.2 percent in late trading to 12.24 euros.